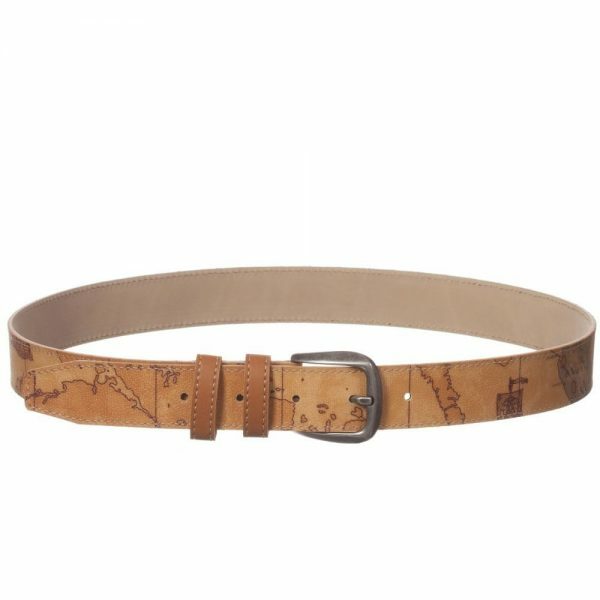 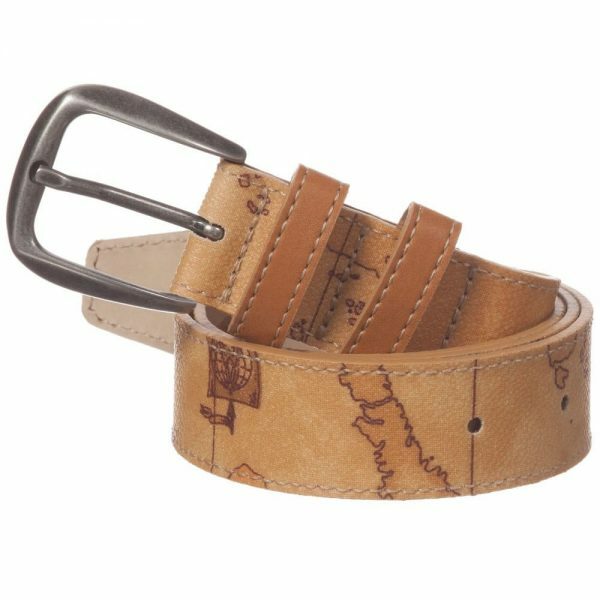 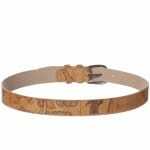 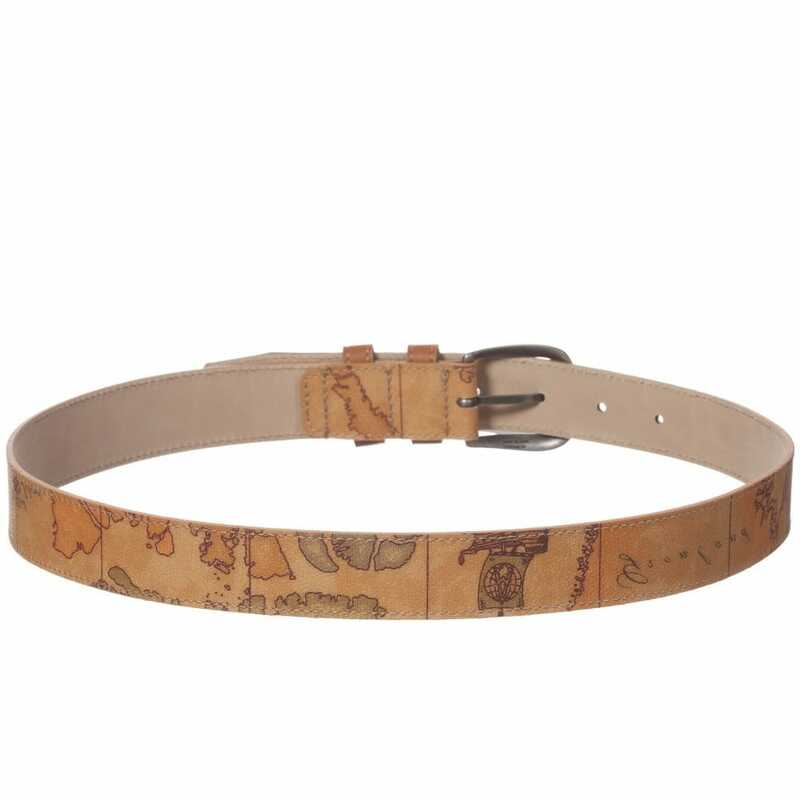 Cool and stylish boys artificial leather belt. It is designed by Alviero Martini and has this vintage map print. 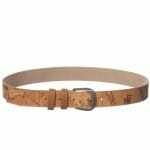 It fastens with a silver metal buckle. 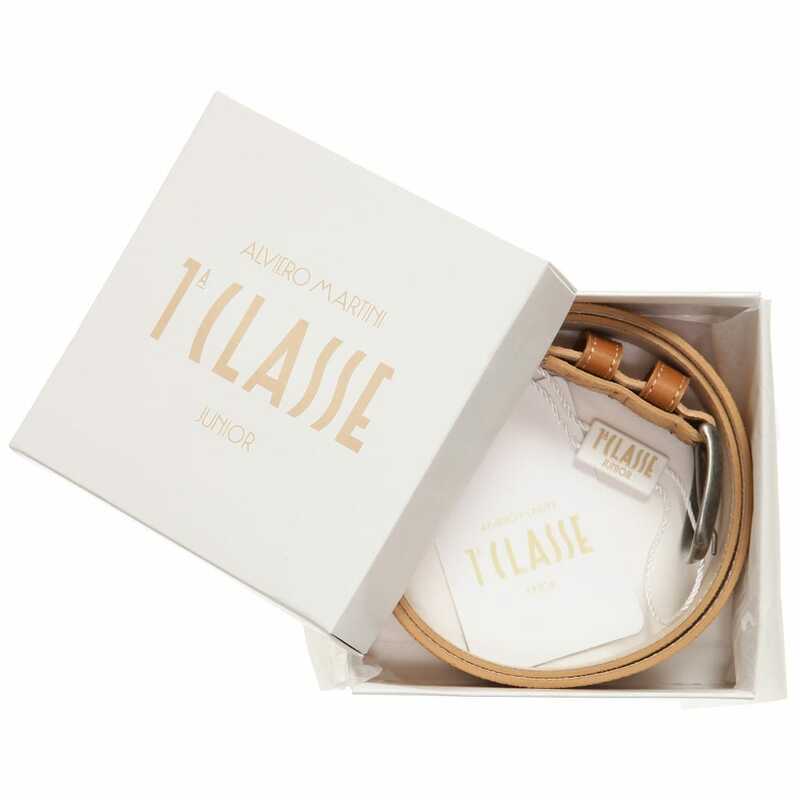 The belt comes in a logo box what makes it a perfect gift idea.